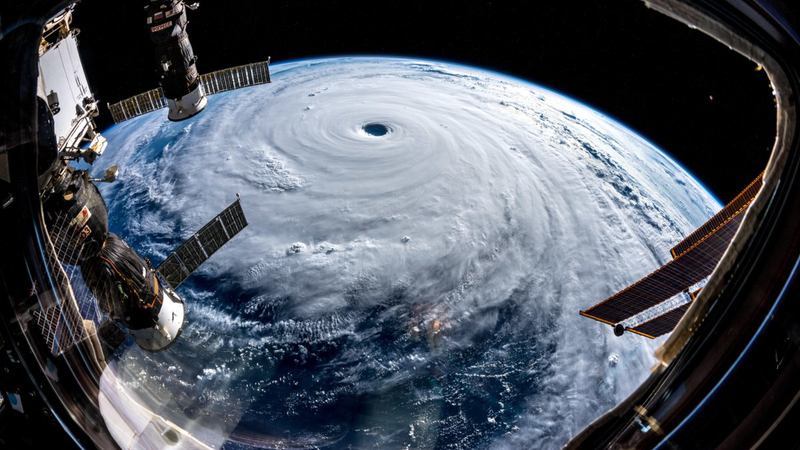 Super Typhoon Trami as seen from the International Space Station. Photograph taken 19 hours ago by ESA astronaut Alexander Gerst and posted on Twitter. Click on the image to zoom. Follow all the astronauts currently on Station on Twitter via this aggregated feed.